Queens though is a stunning wedding venue steeped in tradition , and it was fitting that I should be Sarah and Justin ‘s wedding celebration . Sarah looked stunning in her dress . As we were taking these photos what you dont see , were the bolts of lightning striking London landmarks. I dont normally add effects to photos but I wanted an old Vogue look to the photo as Sarah looks across the tennis courts. 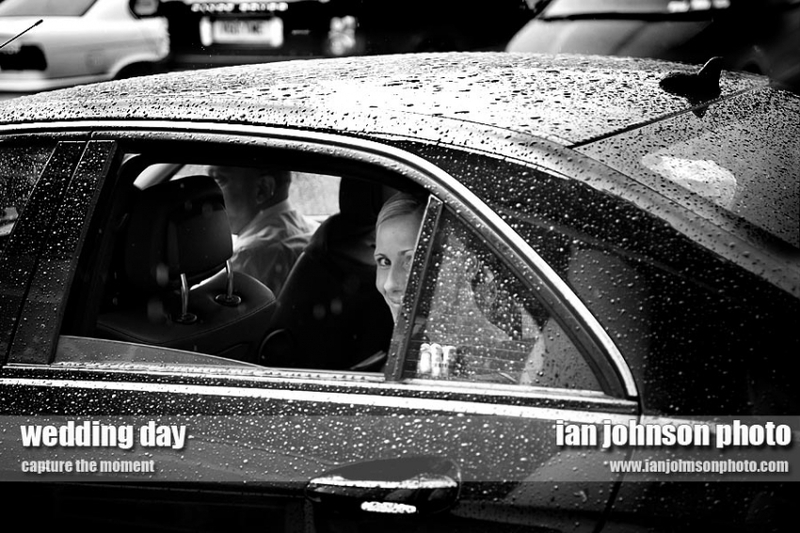 I also love the photo as Sarah drives off in the car to the church at St Andrews just a few hundred yards away . I want to thank everyone for Saturday Sarah and Justins family and friends , also Kelly and the friendly staff they have at Queens . Just had a great weekend for a wedding photographer weddings Friday Saturday and a wakeboard competition on Sunday with my son . All went well and my son reached his goal taking silver which means he is now off to the European Championships in France in two weeks. 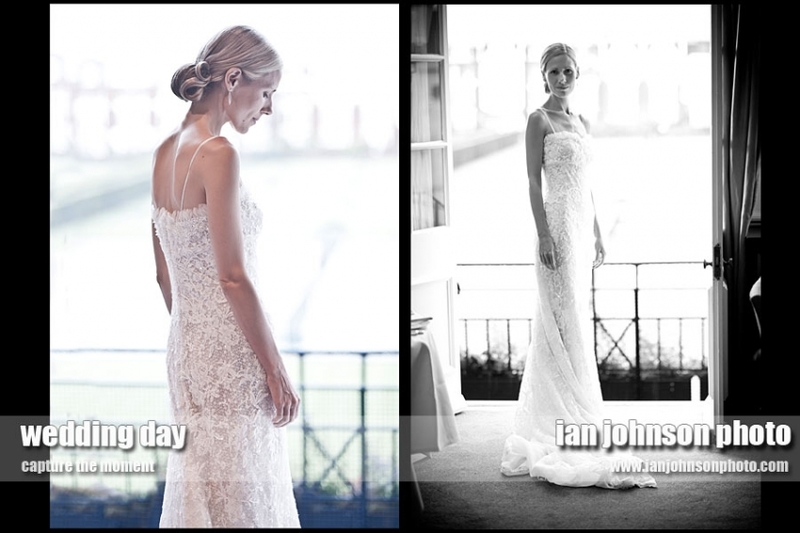 Ian Johnson Photo .com is moving to a new home, not the wedding photographer just the site. so for the time being you have been directed to co.uk . I hope to be having everything back to normal by the weekend . The galleries may not be working … email me and I will send you a new link to some wedding photos. © 2019 London Wedding Photographer – a wedding photographers love of photography|ProPhoto Photographer Site by NetRivet, Inc.